Plan ahead for savings on winter getaways and sunny escapes from Canada to the Caribbean. It’s that time of year — trip planning time (OK let’s be honest that’s a year-round endeavor). 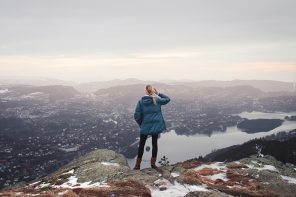 But what’s important to note for travellers in search of getaways for the upcoming chilly months is that planning ahead of time can be extremely beneficial to your bank account. Ski destinations often give travellers discounted rates on everything from season passes to hotel stays, and for those in search of sun and sand, you’ll find late fall deals as resorts have a lull before the holidays. Not to mention booking in 2015 can result in savings for 2016. Here are a handful of deals you don’t want to miss out on. Image courtesy Cal-a-Vie Health Spa. 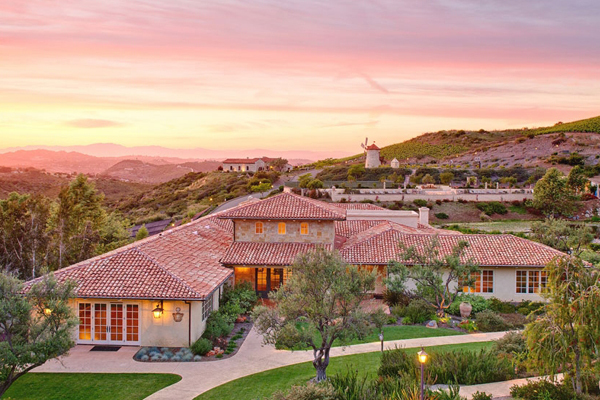 Cal-a-Vie Health Spa, a French Provencal-inspired wellness retreat just north of San Diego in Southern California is offering a special rate just for Canadian travellers who book a stay between November 15 and 25, 2015. The promotion includes a savings of more than $1,200 on 7-night stays, including all meals, accommodations, spa treatments, unlimited fitness classes, and more. A 7-night package, which is typically $8,795 (US), will go for $7,000 (US). Shorter stays are also available too, including a 3-night package for $3,500 (US), a savings of $495 (US). Visit calavie.com for more details. The holiday’s can be an expensive time to travel, so why not think about squeezing in a warm weather escape before the prices start to climb. With rates as low as $376 (CDN) a night, Half Moon in Jamaica is offering travellers a complimentary night (with a minimum 4-night booking), plus a $150 resort credit towards food or beverage or the Fern Tree Spa, with booking by November 10, 2015 for travel until December 18, 2015. Half Moon is a luxury resort in Montego Bay with a beautiful 2-mile crescent beach, an equestrian centre and 68,000 square-foot spa (need we say more?). 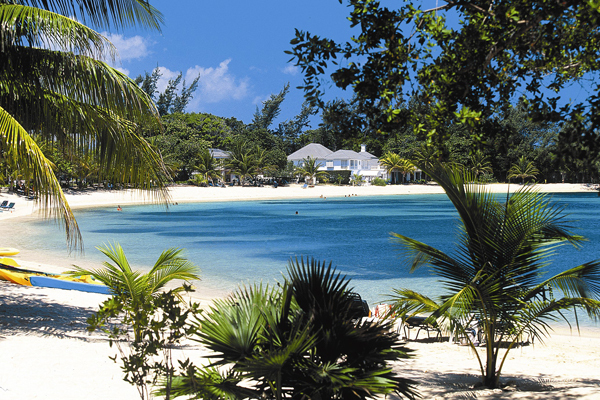 Visit halfmoon.rockresorts.com/escapetojamaica to learn more. It might not be snowing yet, but that doesn’t mean you shouldn’t start thinking about winter vacation. Booking early has it’s perks. 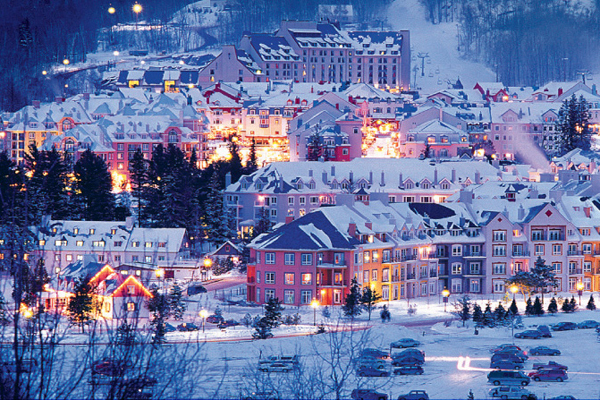 At Mont Tremblant you can save up to 30% on accommodations for 2-night consecutive stays if you book by November 19, 2015. You must stay between December 1, 2015 and April 30, 2016 and there are a couple date restrictions, including December 4 and 5, as well as December 27 until January 1. Choose from a wide range of accommodations, from resorts like the Westin Resort & Spa, to the Fairmont Tremblant and Club Intrawest. Staying at Tremblant gives you extra privileges too, such as hitting the slopes 30 minutes before opening and free access to the tubing slopes in the evening. Visit tremblant.ca for booking details. Fairmont Masai Mara Safari, Kenya. 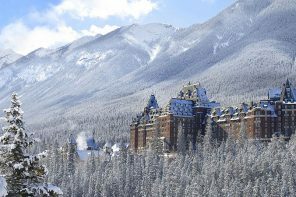 Fairmont Hotels & Resorts is offering savings of up to 30% on all of their properties until December 10, 2015 with stays until May 31, 2016. The rate varies based on property, time of stay, but escalates based on duration of stay. 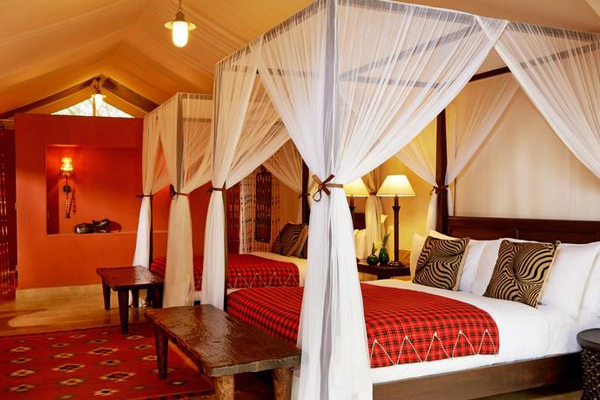 With hotels and resorts in over 60 destinations like Kenya, London, Hawaii and Barbados — plus much of North America — there are plenty of places to pick from for a getaway of your liking. Time to get planning! 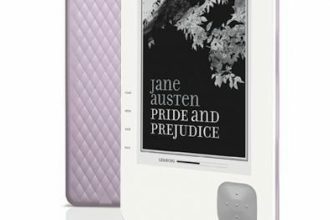 Visit fairmont.com for more details. 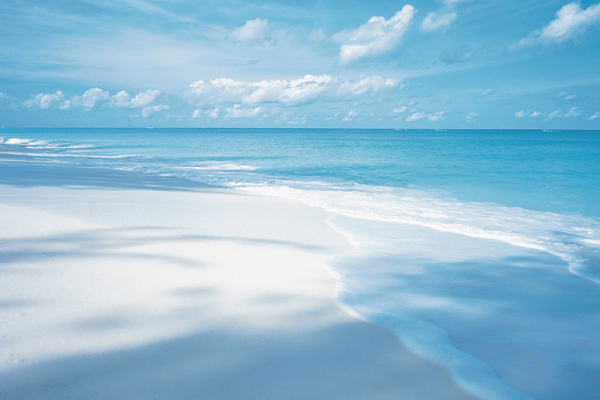 Seven Mile Beach on the Cayman Islands. In honour of Back to the Future Day on October 21, 2015, the Cayman Islands is paying tribute to the cult movie with a 48-Hour Sale — ending today! There are a variety of promotions and deals ranging from nightly hotel rates at $85/night to an all-inclusive stay featuring unlimited meals and complimentary watersports. Notable properties taking part in the offer include The Westin Grand Cayman Seven Mile Beach Resort and Spa and The Ritz-Carlton Grand Cayman. Head over to caymanislands.ky to check out the offers.